The Federal Capital Territory Administration (FCTA) has concluded necessary arrangements to inaugurate about 10 agencies and parastatals under its control tomorrow to further strengthen institutional performances. 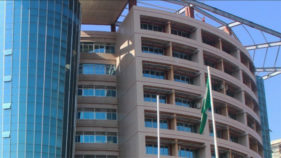 The agencies and extra departmental organizations whose boards will be inaugurated include, Federal Capital Development Authority (FCDA),Abuja Property Development Company (APDC), Abuja Environmental Protection Agency (AEPB), Abuja Investment and Infrastructure Centre (AIIC) and the FCT Universal Basic Education Board (FCT UBEB). 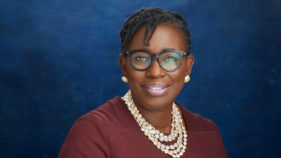 Others are FCT Secondary Education Board (FCT SEB),FCT Scholarship Board (FCTSB),FCT Primary Healthcare Development Board (FCT PHDB),Area Council Service Commission (ACSC) and the Abuja Broadcasting Corporation [ABC] respectively. This was contained in a statement signed by the Chief Press Secretary to the FCT Minister, Cosmas Uzodinma and made available to the media in Abuja.According to the statement, the inauguration represents the concluding rites following the release of the list of the membership of the concerned boards by President Muhammadu Buhari on December 29, 2017. Uzodinma noted that the over 140 members are made up of eminently qualified Nigerians who have distinguished themselves in their various professional callings are expected to ensure effective running of the agencies and parastatals. 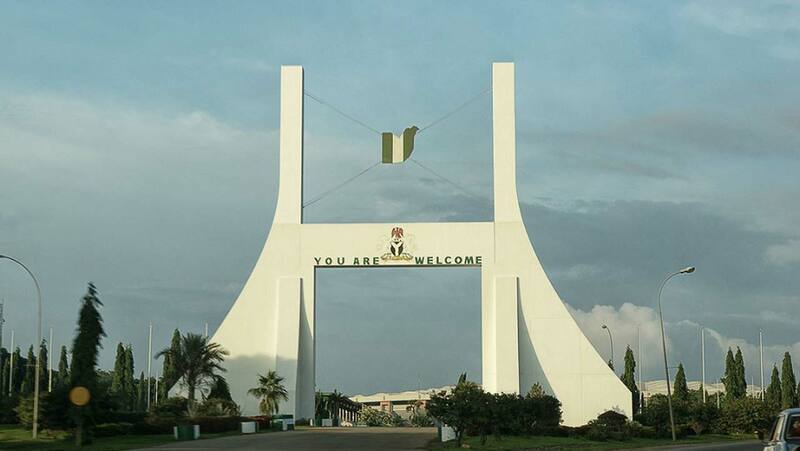 The statement further said that letters of invitation that have already been dispatched from the office of the Permanent Secretary FCT Administration indicated that the event slated for 11am on Tuesday, will take place at the International Conference Centre, Central Business District, Abuja. 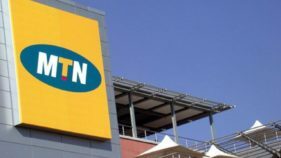 It stated, ‘’The composition of these boards it was stated has been carefully considered to reflect competence, credibility, integrity, federal character and geopolitical spread. Members are to provide proper governance and oversight for these government institutions’’.